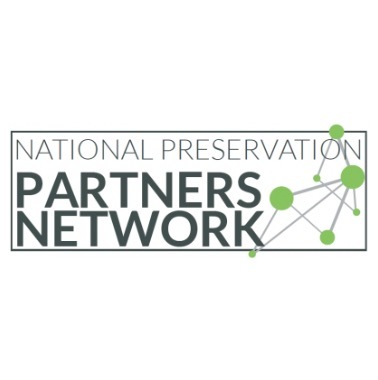 The Cleveland Restoration Society is a respected advocate for preserving individual structures in our local area and for affecting policy change that enhances the prospects for preservation of large groups of buildings, such as religious properties, neighborhood schools and residential structures. Over the years, CRS has effectively advocated for the preservation of the Society for Savings Building, the Allen Theatre, the War Memorial Fountain, the Eastman Reading Garden, historic schools, the Cozad Bates House and the Society’s own headquarters, the Sarah Benedict House. CRS staff members attend meetings of the Cleveland Landmarks Commission and are members of the City’s design review committees. You can stay current on CRS’s activities by signing up for our email newsletter, Perspectives, and by following our Facebook page. Are you interested in the Rehab vs. Demo debate? Explore Providing a Framework For The “Rehab vs Demo” Debate: Findings from a Harvard University Study. 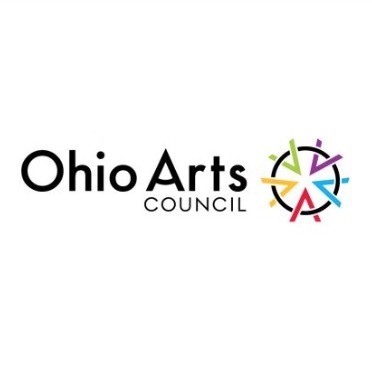 Heritage Ohio lobbies for preservation-friendly policies at the state level, while at the national level, Preservation Action and the National Trust for Historic Preservation are actively advocating for preservation funding and legislation that protects our country’s heritage. Downtown Cleveland—Downtown Cleveland is experiencing a renaissance driven mostly by the adaptive use of historic buildings. There are other projects involving the public realm that are exciting, but should be respectful of Cleveland’s history and preserve the historic view-sheds. 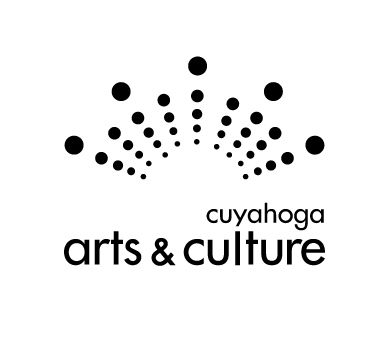 CRS has provided feedback on the redesign of Public Square. We have also lobbied against the installation of skywalks that would harm historic view-sheds. Protecting historic preservation tax incentives—Working to protect the historic preservation tax incentives that are so important to getting historic structures rehabbed and reused. CRS has convened a distinguished group of lawyers, accountants and others involved in historic preservation tax credit projects to look at how we can assist smaller building owners to use the tax incentives. We also take part in state and national lobby days. Identifying historic buildings through survey—In recent years, CRS has surveyed approximately 500 structures. 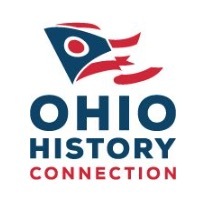 We have also worked to educate Cleveland Council representatives and others municipalities about important historic resources. Councilman Jeffrey Johnson, for instance, has nominated over forty structures for historic designation.